The latest exhibition to be unleashed at the ever inventive Haus der Kulturen der Welt is the Wassermusik festival, which runs from today until August 11. Under the theme of “The New Pacific,” this year’s event looks at the artistic output from the Pacific seaboard and engages with its purpose and message during a month-long program of music, films, discussions and open-air performances on the roof terrace. There will be concerts featuring the sounds of Latin America, Asia, Oceania, and everything in between, and films from these regions will also be shown. In particular, the Asian Film Festival Berlin and the Latin American Film Festival Berlin (LAKINO), both of which take place in October, will give audiences a sneak preview of what’s to come. Included in this is a night of Vietnamese short films, and screenings of work from Chile, Mexico, and Columbia. There will also be film workshops for teenagers to attend. 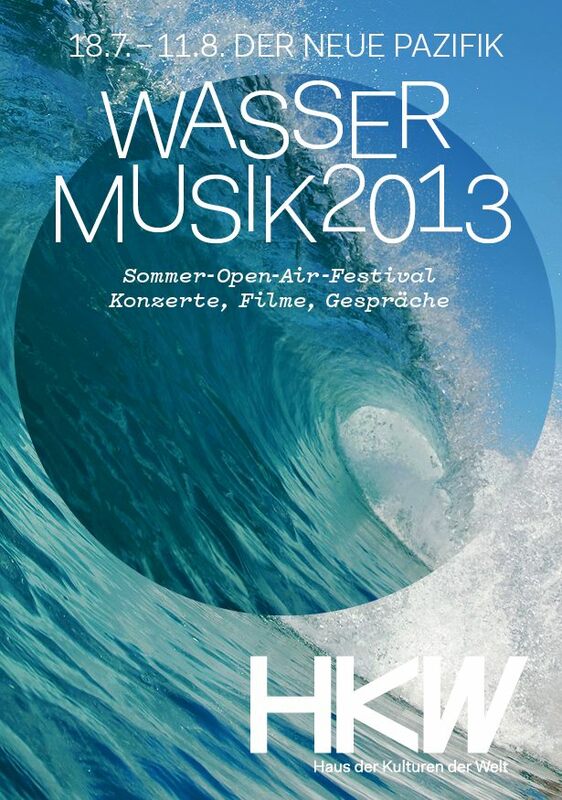 Wassermusik 2013, John-Foster-Dulles-Allee 10, 10557 Berlin; 030 39 78 71 75; S: Hauptbahnhof; admission: €3-€15 per event (check website for full programme and pricing).